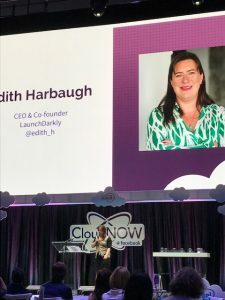 Edith Harbaugh is CEO and co-founder of LaunchDarkly, a company that provides feature flagging for CI/CD pipelines. It currently serves 100 billion features a day. She’s also the co-host of a podcast covering software trends called To Be Continuous, a sponsor of the Test in Production Meetup, and also one of this year’s winner of the Top Women in Cloud Innovation award. Deployment is pushing coding out to production servers. 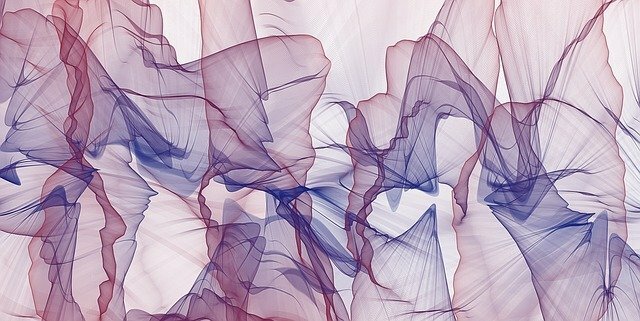 Feature flags separate deployment into pieces and allow you to have very fine-grained control over how widely a new release gets deployed to the user base. The roll-out can be controlled on many planes. An entire feature can be turned on for, say, beta testers. So the new code can be tested in production with minimal impact. If the test is successful, it can be rolled out to customers. Once the feature has been tested in production, it can be rolled out in phases, which can be whatever the company wants for example by geographic region or by subscription level. All of this is done with proprietary code and is really fast. “We allow you to encapsulate code in little bundles, then have a nice dashboard where a developer or business user can control it,” said Harbaugh. The company has SDKs for all the major languages, Python, Ruby, Go, iOS, Android. For the LaunchDarkly customers, when the code is being built, the feature is wrapped with a feature flag, which is then used to control access to that feature. Multiple feature flags can be used for a single feature, and they can be nested. Listen in to hear Harbaugh talk about how the earn developer trust, how the current market trends are helpful to them, and her advice for engineers looking to further their careers. 2:50: Can you talk about what feature flags are? 7:29: How does that work if you’re a marketing person, is there a dashboard you can access? 11:45: What do you do to keep up with emerging technology? 22:20: What’s the most interesting thing your customers are using feature flags for that never occurred to you? 24:49: What advice do you have for engineers in terms of what they should be looking to do to further their careers? LaunchDarkly is a sponsor of The New Stack.